Authentic Gaming supplies gaming operators with live table games that are streamed in real-time from luxurious land-based casinos, “opening” the gaming tables to the whole world while providing unique experiences to online players. Like many “bricks and mortar” businesses, land-based casinos recognize that a growing segment of their customers are opting for an online experience—where and when they want it, on their digital devices. 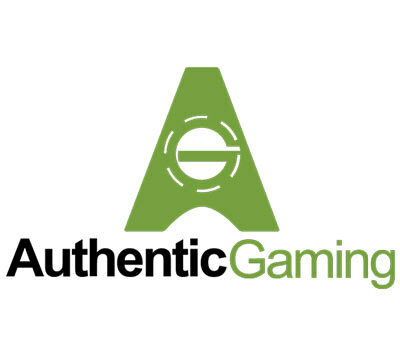 Authentic Gaming helps bridge the gap by taking the actual gaming tables online to allow those who are physically in casinos to play alongside customers online. A successful mobile live-casino experience is largely dependent on the quality and delivery speed of the live video stream. So it’s crucial to have a reliable and responsive distribution provider. "The tricky part of our business is the installation of the devices, but with Limelight, distribution is a piece of cake. We were able to immediately and seamlessly sync our system with Limelight’s video distribution, and significantly reduce latency, which is very good." Using Limelight, Authentic Gaming can ensure a reliable and consistent online experience for customers worldwide and handle spikes in traffic during major events. Since using Limelight’s video distribution solution, Authentic Gaming has seen latency drop from 20 seconds to three seconds, which speeds up the service and gets more customers engaged. Authentic Gaming can also meet the challenge of supporting a wide range of digital devices by delivering video in the ideal format to each customer, anywhere they’re playing. Some casinos are not using fiber; Limelight delivers the video without involving any other services. Limelight provides secure access to the video stream. Video streams reliably on any device. Video latency was reduced to three seconds.